Every day, more and more people browse the internet via their smart phones or tablets instead of their desktop computers. According to a November 2016 study, 51.3 percent of all web usage takes place on a mobile device, and more than half of all local searches are performed while consumers are on the go using a mobile device. Despite this, only nine percent of small businesses have mobile responsive websites. Mobile responsiveness refers to a website’s ability to respond to and adapt its layout or content to a different screen size. In short terms, it refers to how your website looks and performs on a mobile device like a smart phone or a tablet. Provide a positive experience on your website, and visitors are more likely to convert to customers. In fact, Google’s Think Insights claim that 67 percent of mobile users are more likely to buy a product or use a service if the website is mobile responsive and easy to use. In contrast, 61 percent of visitors who land on a mobile website leave right away if the site is slow or not optimized for their mobile device. This is why it is important for your business to stay on trend with users and have a mobile-friendly website. If you aren’t sure how your website looks on a mobile device, simply look it up on your phone or tablet. Does it take a long time to load? Is it difficult to read the text? 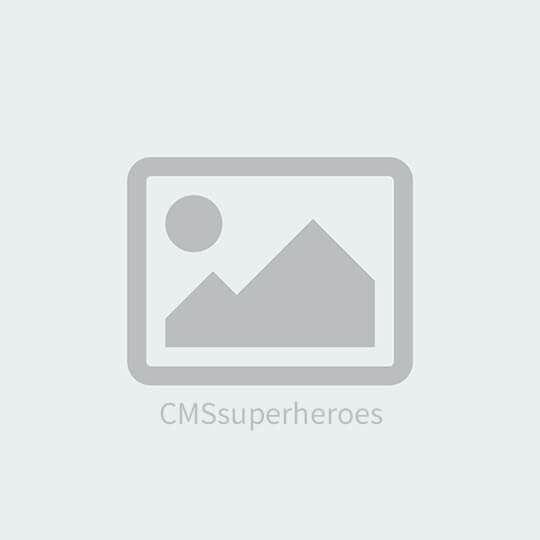 Do certain images not load properly? If you experience any of these problems, it may be time to talk to your website developer about updating your mobile site so that it is user-friendly. Your website should always be easy to use and visually appealing so customers will not get frustrated with it and leave. Above are two examples of how a website can look on a mobile device. The website on the left is not optimized; the print is unreadable and the page renders as an identical copy of the desktop version. The website on the right is optimized so that the menu is at the top and the print can be read. In 2015, 68% of U.S. adults owned a smartphone. In 2013, that number was only 35%. eMarketer estimates that over 1/3 of consumers worldwide will use smartphones by 2018. According to Google, 74% of mobile users are more likely to revisit a site that works well on mobile. 70% of consumers delete emails immediately that don’t render well on mobile devices. Having a mobile responsive website is no longer just an option for businesses – it’s a requirement. Search engines like Google favor one singular website with responsive design. In most cases, mobile-friendly websites outrank non-mobile sites in the search results on mobile devices. 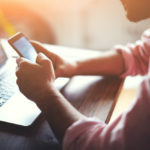 While this allows consumers to more easily find relevant, high-quality search results optimized for their devices, it also means that businesses without a mobile-optimized website will miss out on valuable search traffic and possibly lose sales opportunities. So not only will your customers be more satisfied with your mobile site, but the search engines will be too. Responsive website design is an investment in the future. Because mobile-friendly websites adjust for the screen size, not the particular device, your website will display properly on new devices not yet released. As a result, you won’t have to redesign your website every time a new iPhone or smartwatch is released. And if your site is fast, as well as mobile responsive, you can rest assured that your business is putting its best foot forward both in the search results and in the user experience. 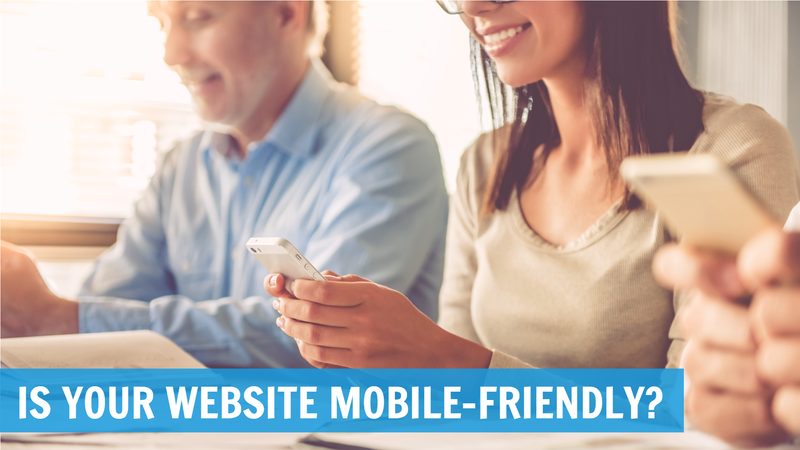 Is your site mobile-friendly? Click here to find out. Don’t phone in your website design – it’s time to make your site mobile responsive and future-proof your online presence. 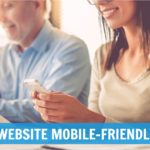 Give us a call or click here to schedule your FREE mobile-friendly website consultation.